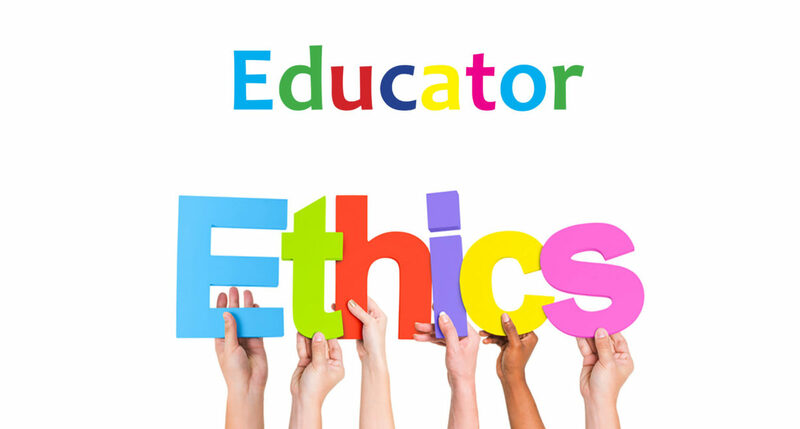 This course reviews ethics as defined by the ND Educational Standards and Practices Board. Participants examine various ethical situations along with actual cases that the Board has addressed. Topics include: technology do’s and don’ts; contracts and resignations; relationships with students, parents, and colleagues; and the dichotomy of a school employee’s life. It includes a method to use when making decisions and is a highly interactive course. April 27th, 2018: 8:00 a.m. – 5:00 p.m.